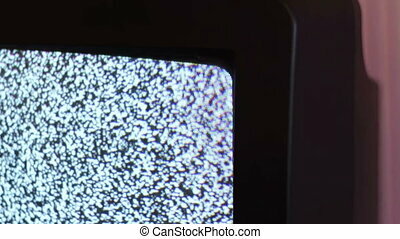 Vhs static and interference. 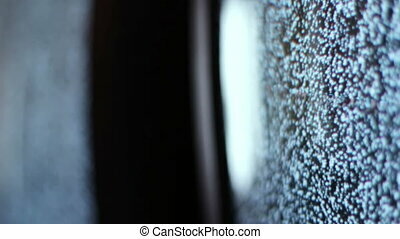 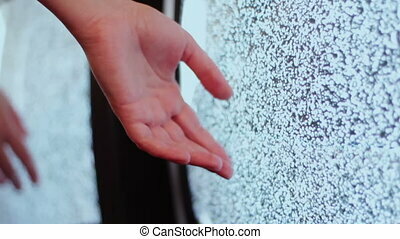 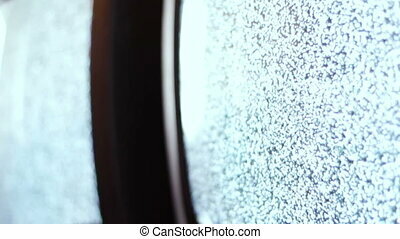 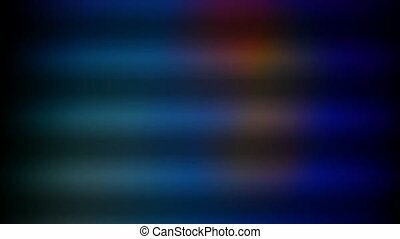 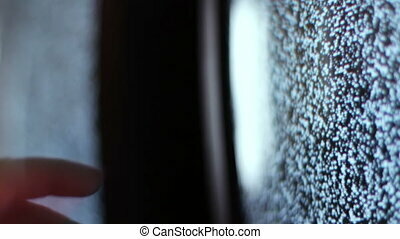 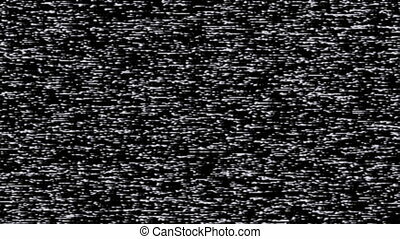 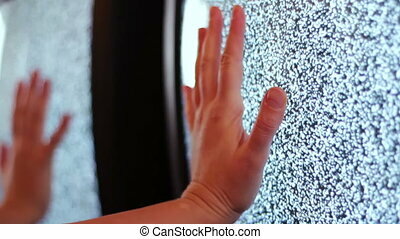 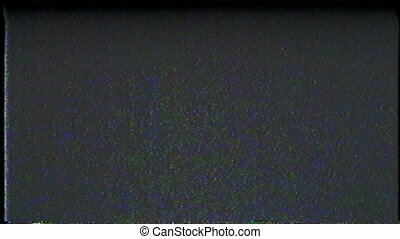 A flickering, analog tv signal with bad interference, static, and color bars. 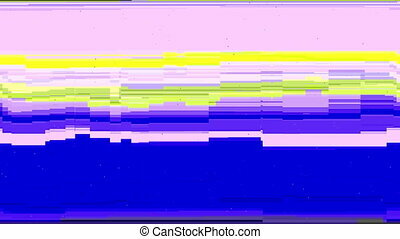 contains two options for audio, change half-way through. A flickering, analog TV signal with bad interference, static, and color bars. 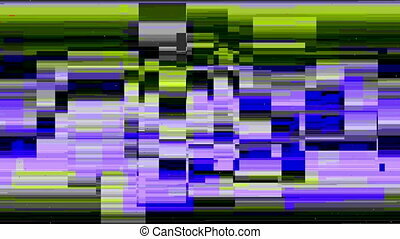 Contains two options for audio, change half-way through. 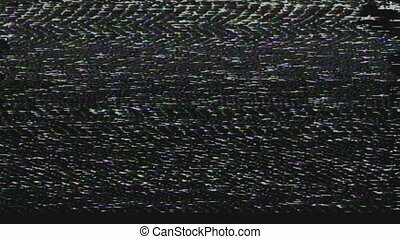 Flickering video signal interference and digital glitch. 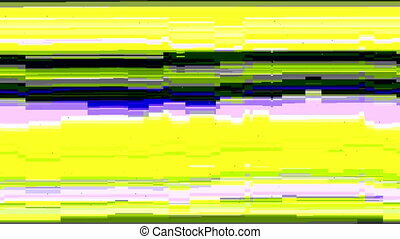 VHS Tape Color Bars Test Pattern Damage. 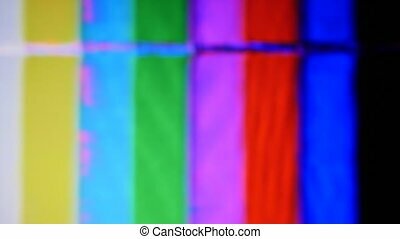 Color bars test pattern.